It just keeps getting better. 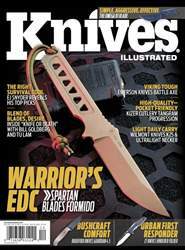 If you have been following my series on the “Forged in Fire” judges over this past year, it will be obvious that I am loving the knife-related air time happening over at History Channel. So, last year when “Forged in Fire: Knife or Death” was announced, I was almost beside myself with anticipation. A knife show, where the contestants are actually getting out onto a course and showing the world what knife sports are all about? That sounded like my kind of show. 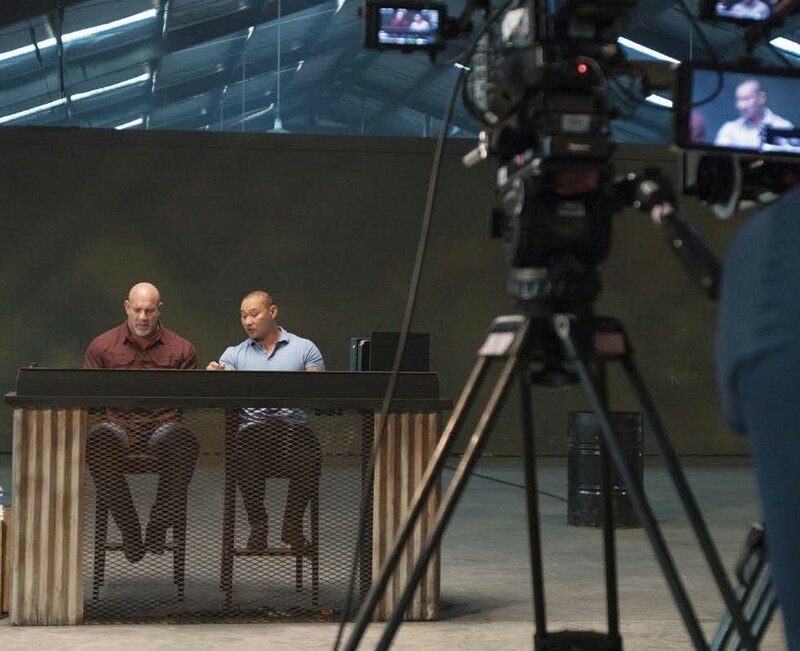 Add to that the fact that it is hosted by actor, retired NFL defensive tackle, mixed martial arts color commentator and WWE Hall of Famer Bill Goldberg along with retired Green Beret, founder of Ronin Tactics and edged weapon specialist Tu Lam—OK, History Channel, now you’re just showing off. 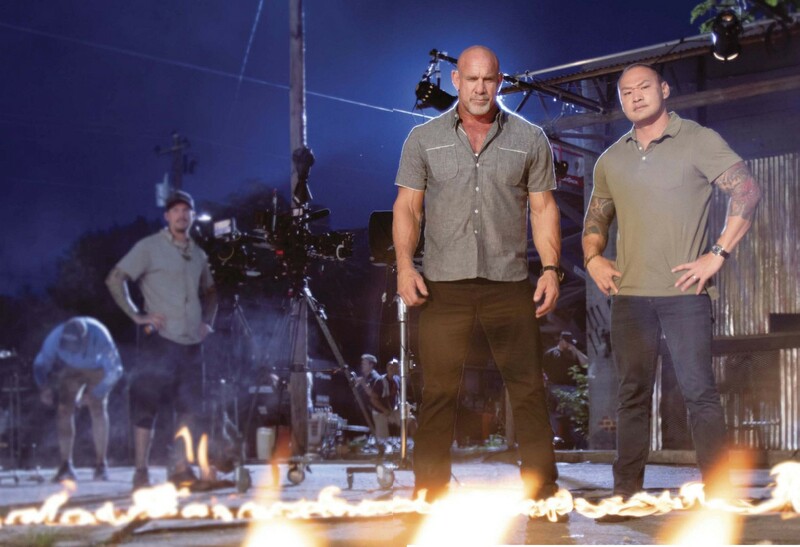 I recently had a chance to speak with Bill and Tu about their time on “Forged in Fire: Knife or Death” and their thoughts on what it takes to be successful on the show. Bill Goldberg and Tu Lam preparing for a contestant. KI: How did you get involved in “Knife or Death”?